The Chicken Driver Golf Headcover is just as cute as he can be! 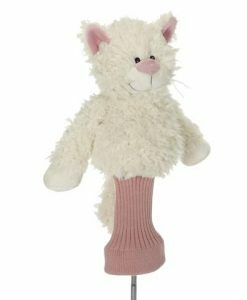 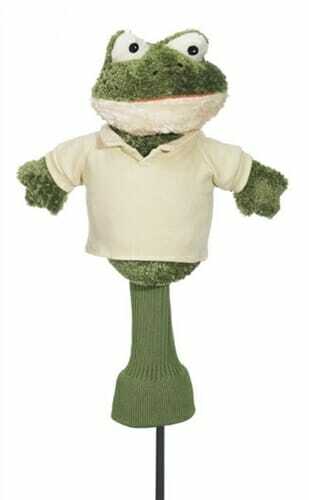 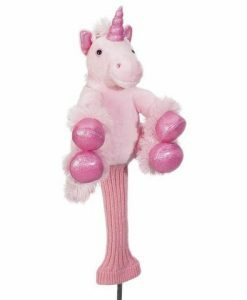 Made of high quality acrylic yarn he / she is made to last. 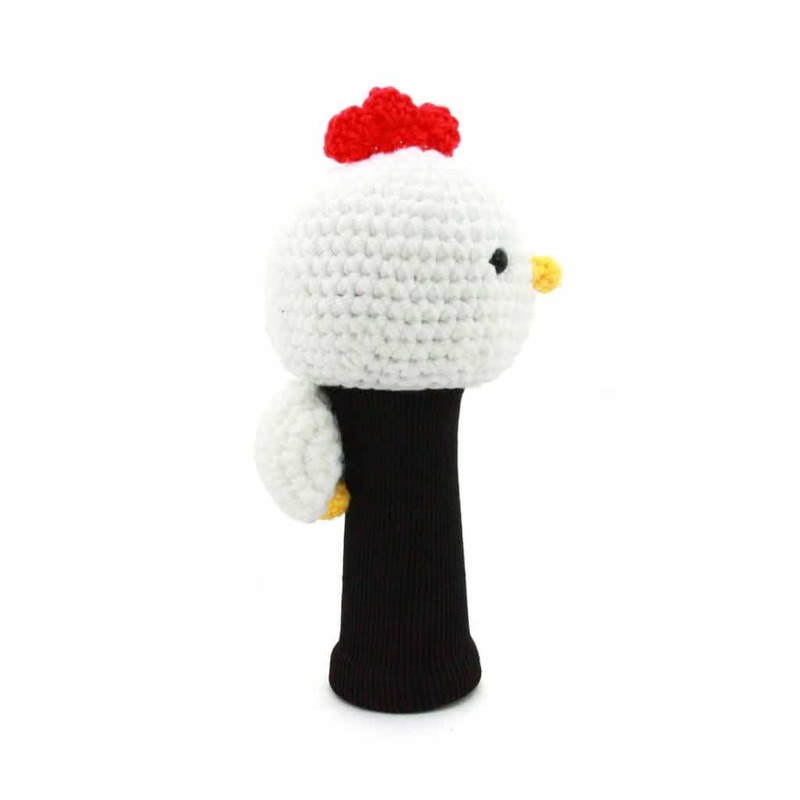 The Chicken Driver Golf Headcover is made of high quality acrylic yarn.